Did you know that you can be in control of your PMS? Learn how to be confident and control your anxiety during those “bad weeks”. 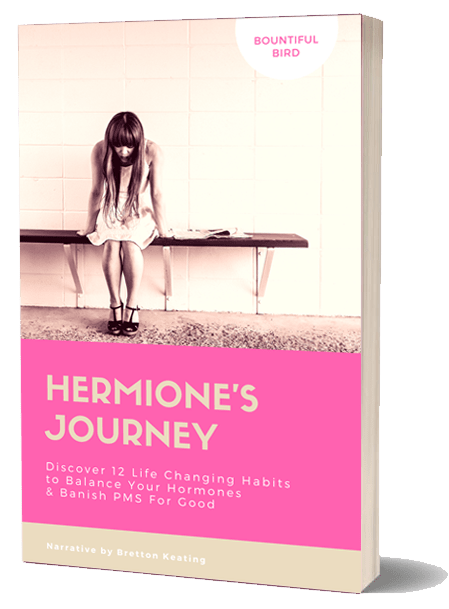 Connect with Hermione’s character in her journey to banish PMS.